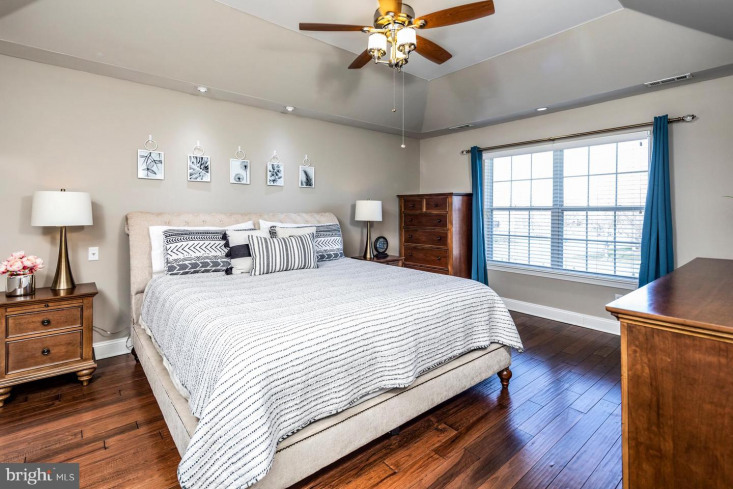 A cut above the rest in Wildflower Ridge, every inch of this home defines the concept of 21st-century living! 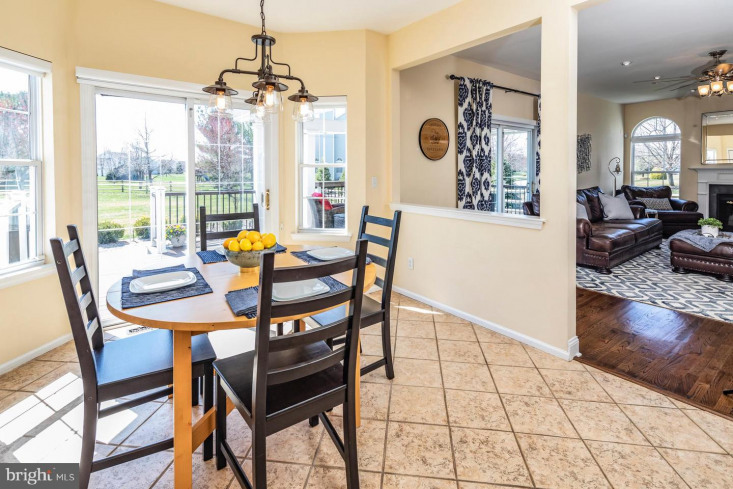 Sunshine illuminates fresh modern spaces that have been beautifully maintained and updated with over $150K in improvements since 2014. 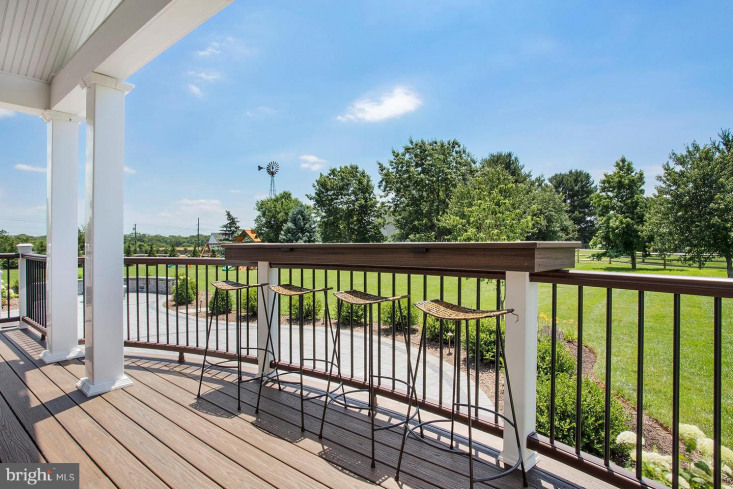 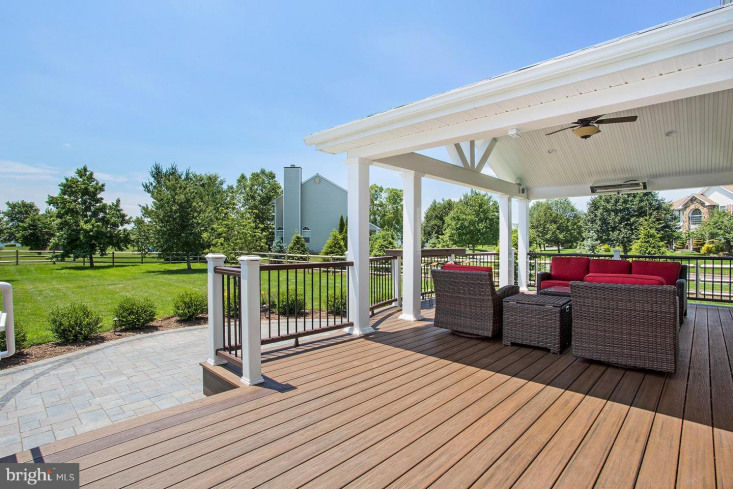 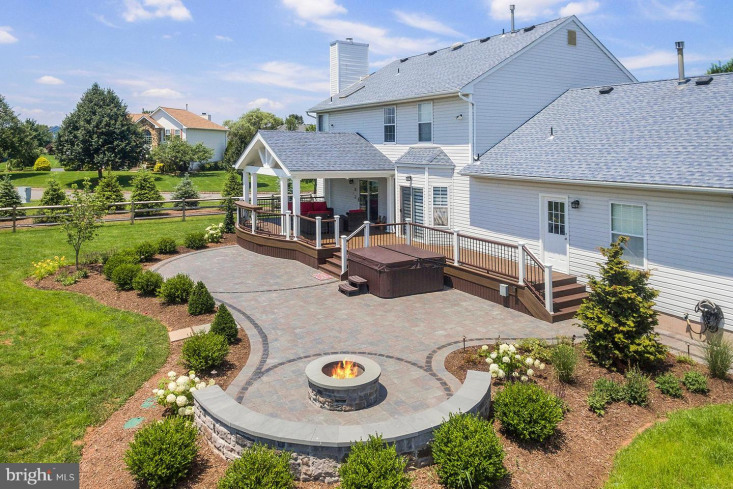 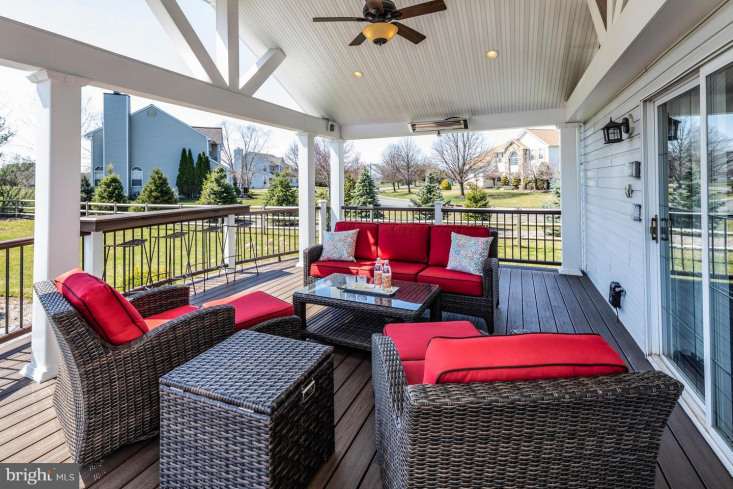 From the new flooring in almost every room to the amazing backyard transformation with a new, covered Trex deck, this home caters to easy entertaining. 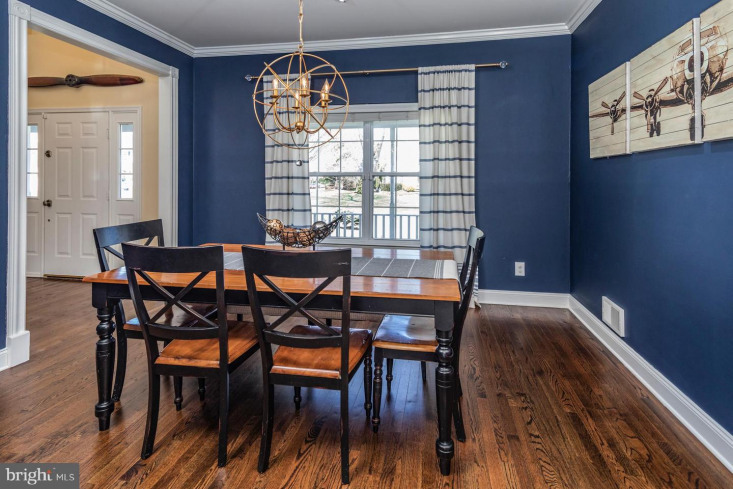 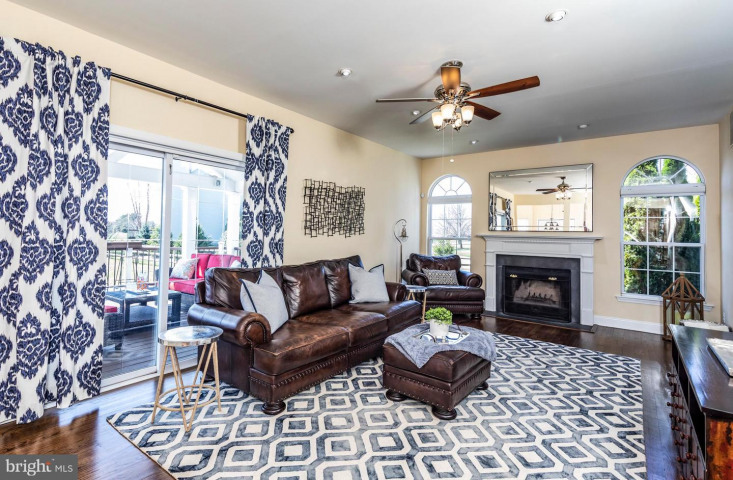 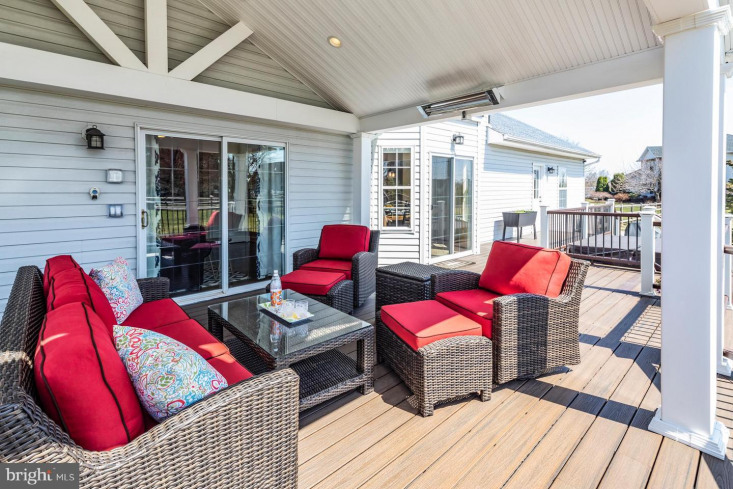 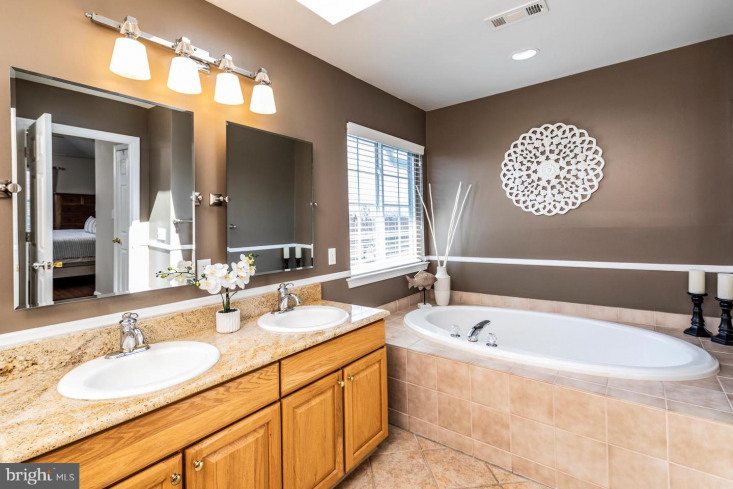 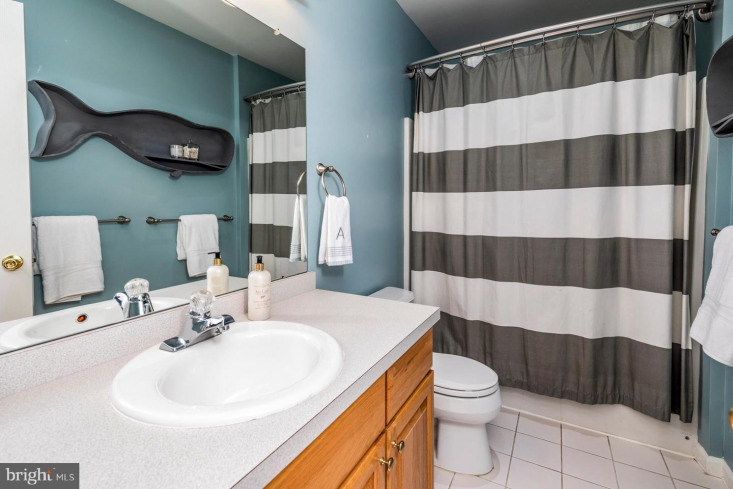 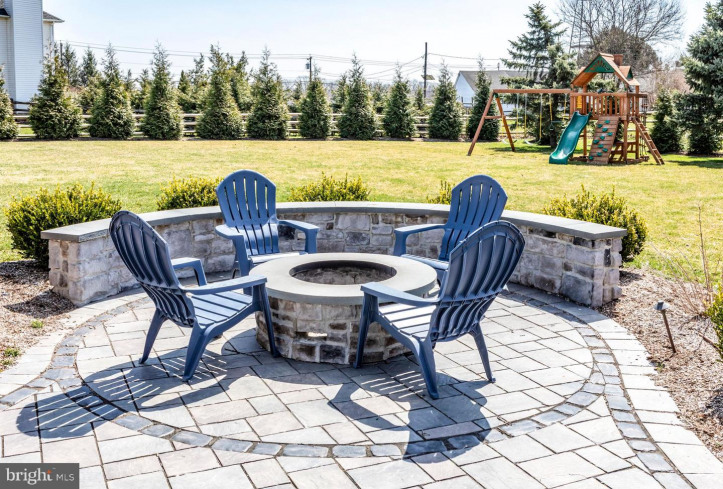 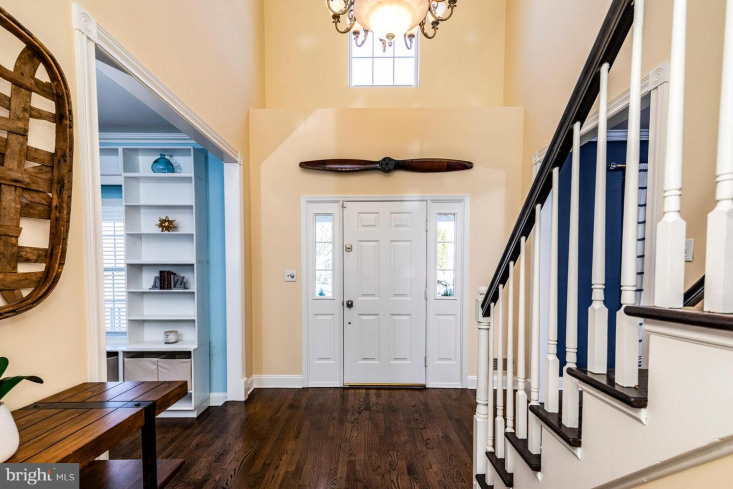 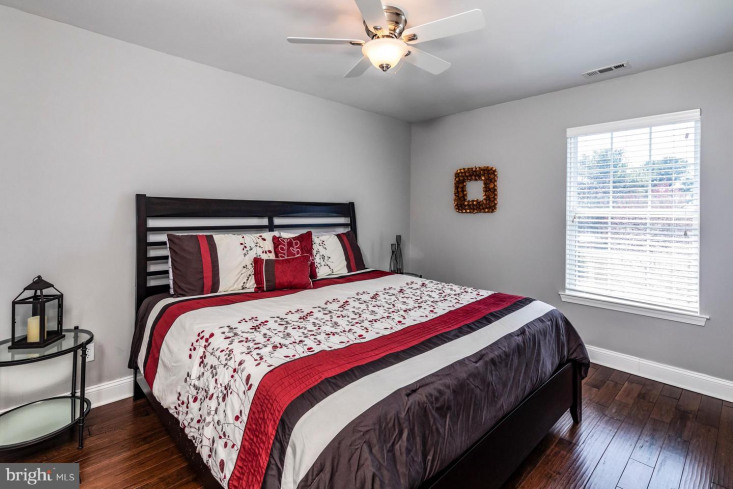 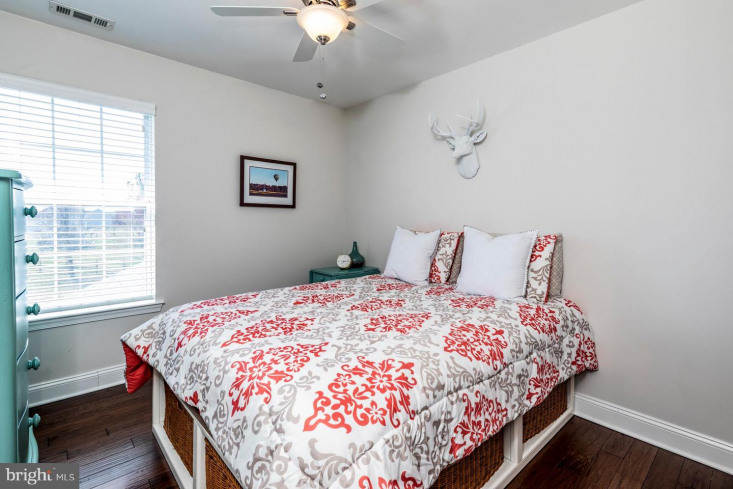 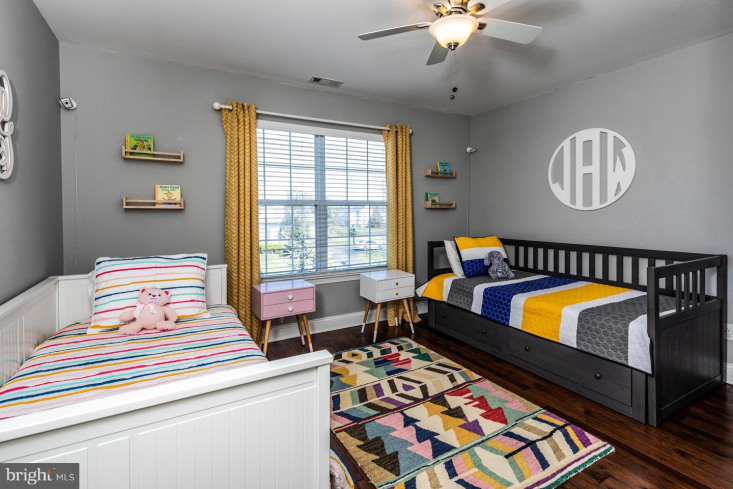 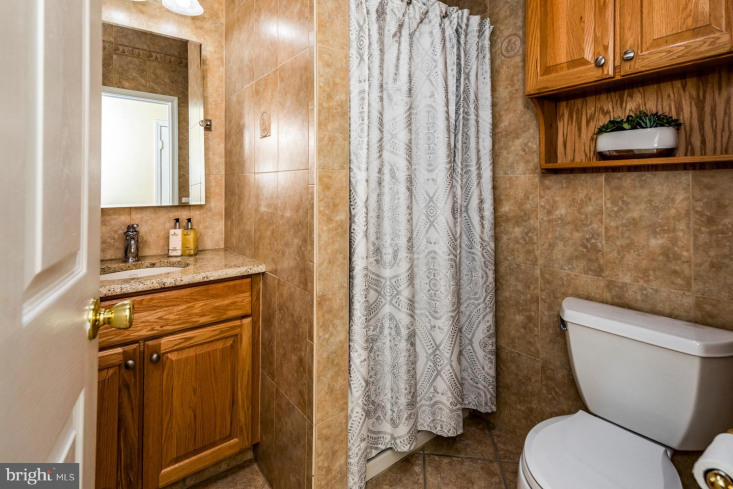 The resort-like feel continues in the oversized fenced yard, which has been professionally landscaped to include a patio, built-in firepit and hot tub.Tasteful paint colors and carefully chosen light fixtures add to the ambiance throughout the interior. 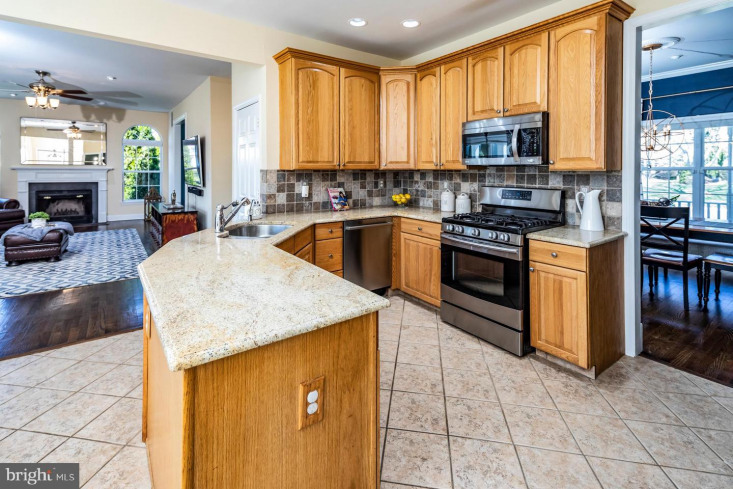 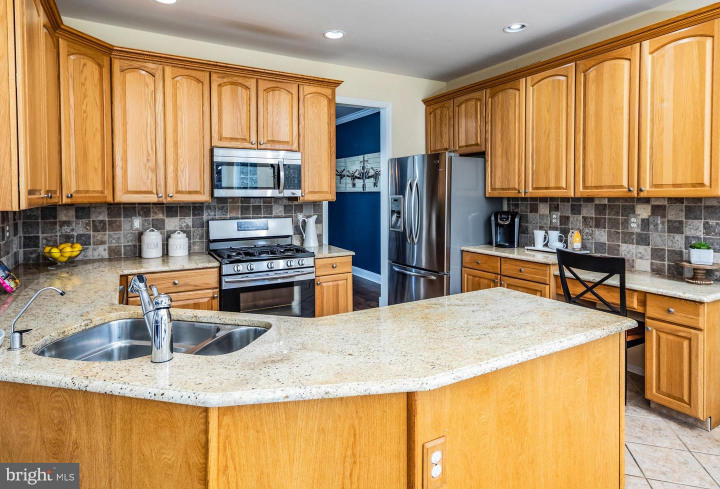 The kitchen is punctuated with a cheerful, bright breakfast nook, granite wraparound counter, and stainless appliances. 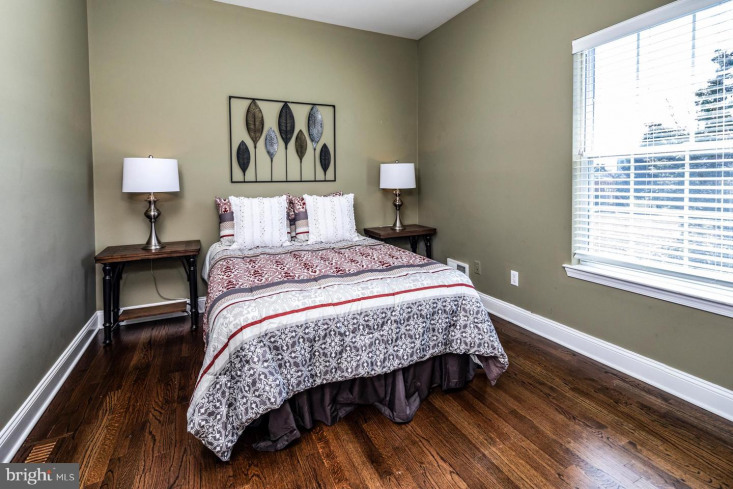 The main level office is next to a full bath and can do double duty for overnight guests. 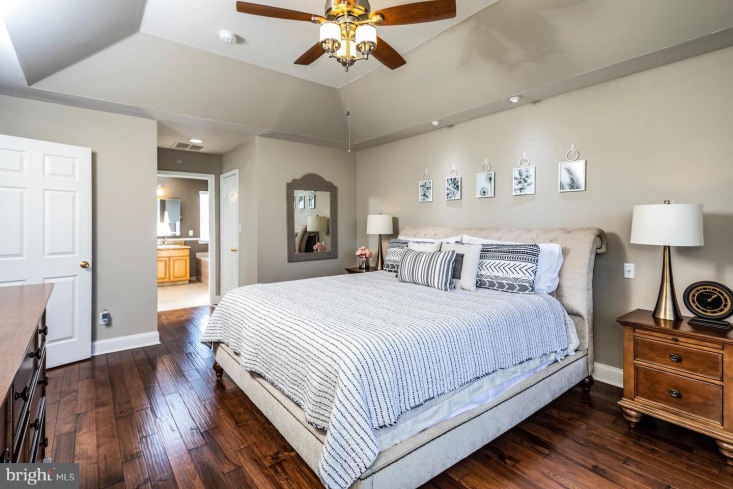 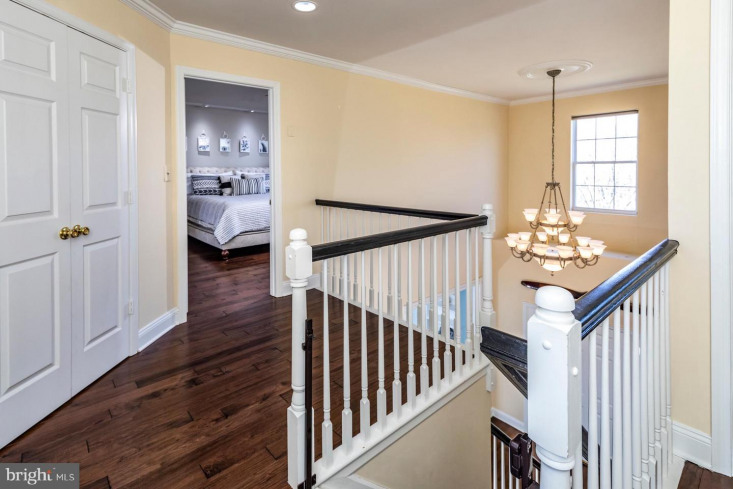 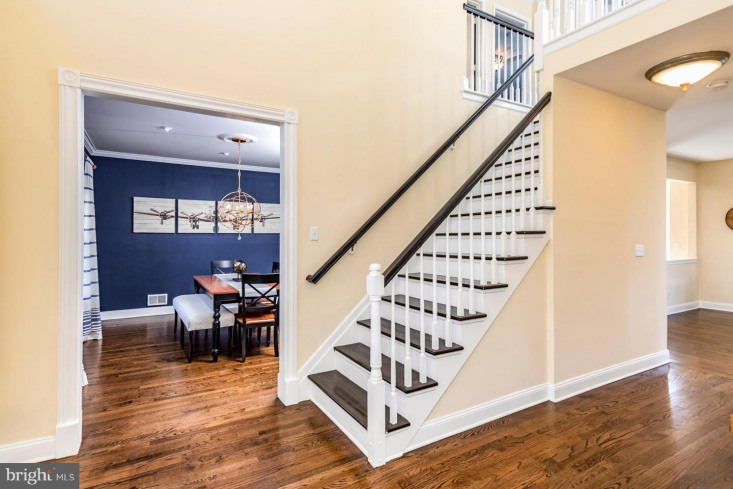 Upstairs, the hall bath centrally serves 3 bedrooms, while the master suite shows off a skylit bath, two walk-in closets, and a serene bedroom. 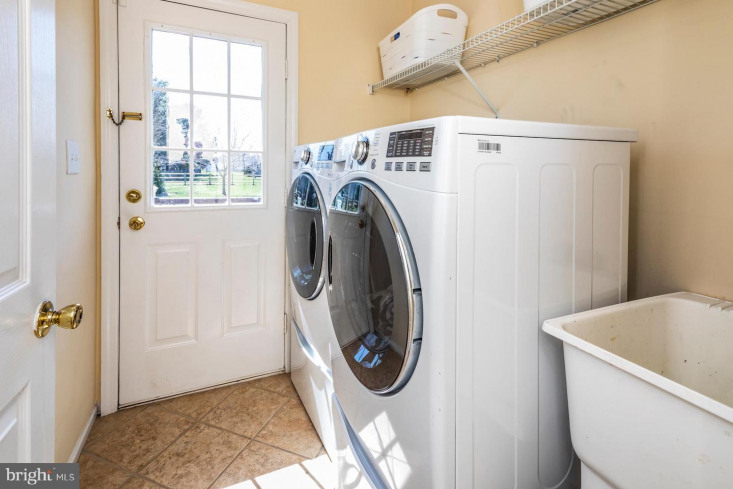 Two-zone heating has the benefit and efficiency of two newer Trane furnaces. 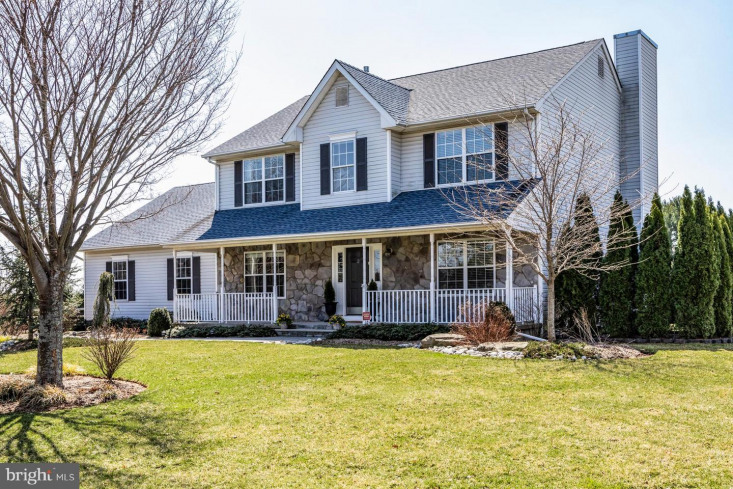 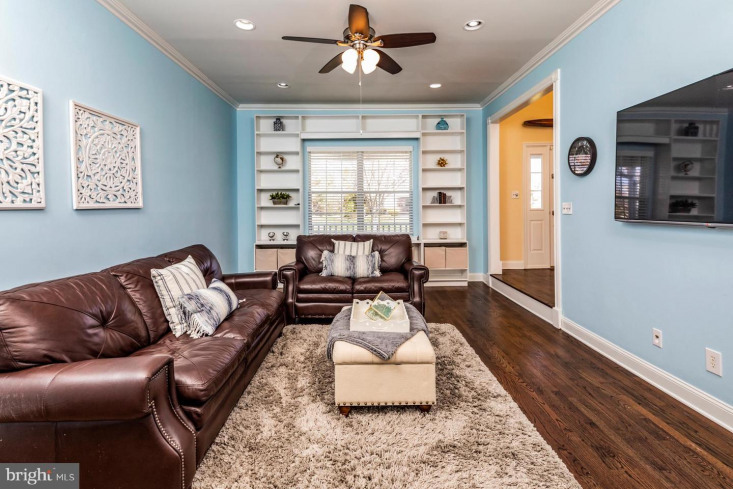 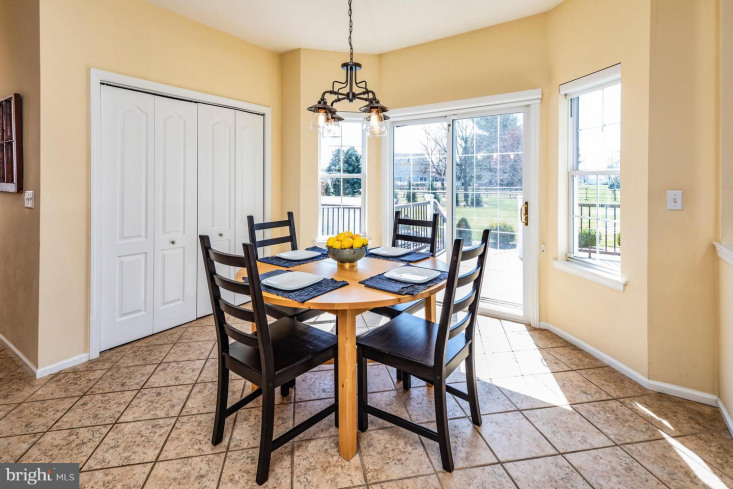 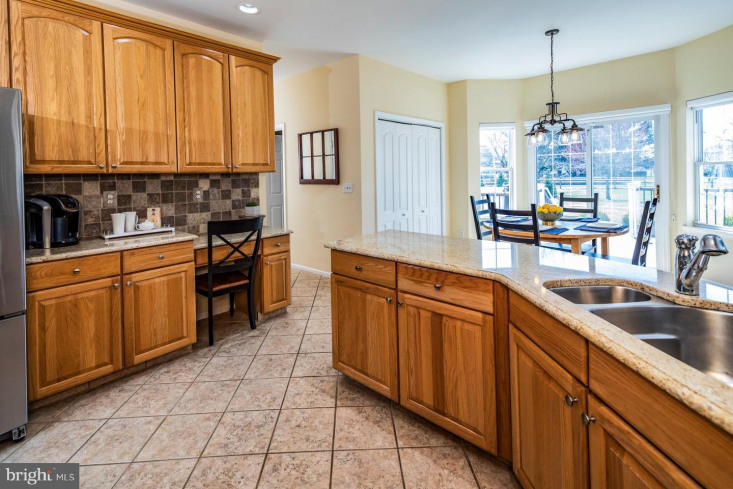 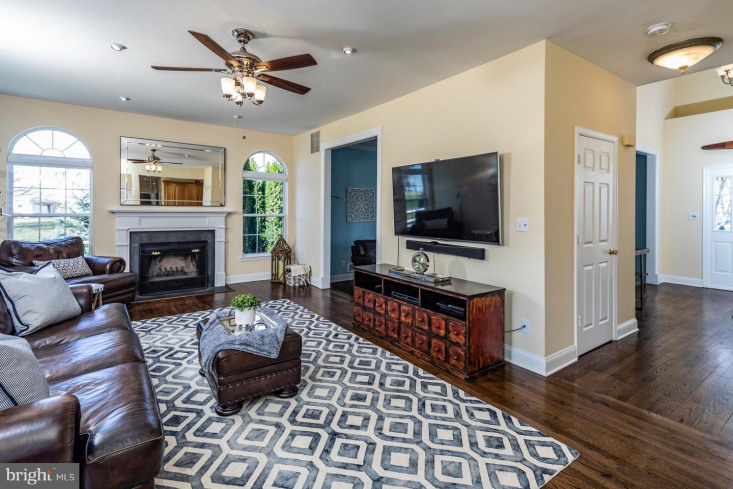 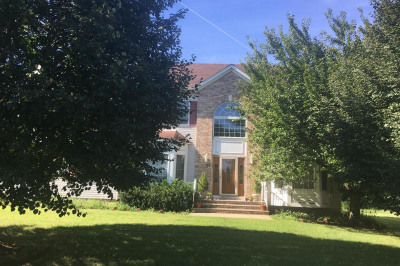 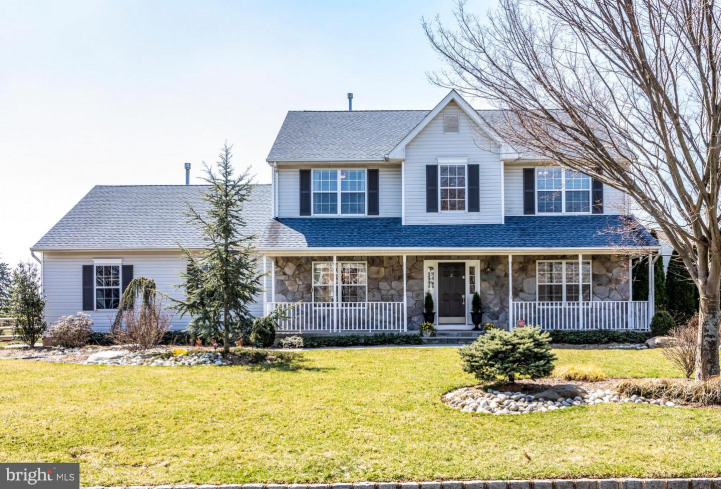 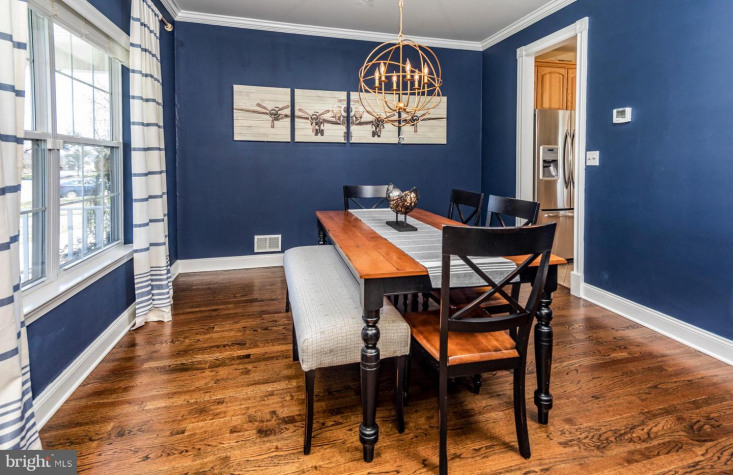  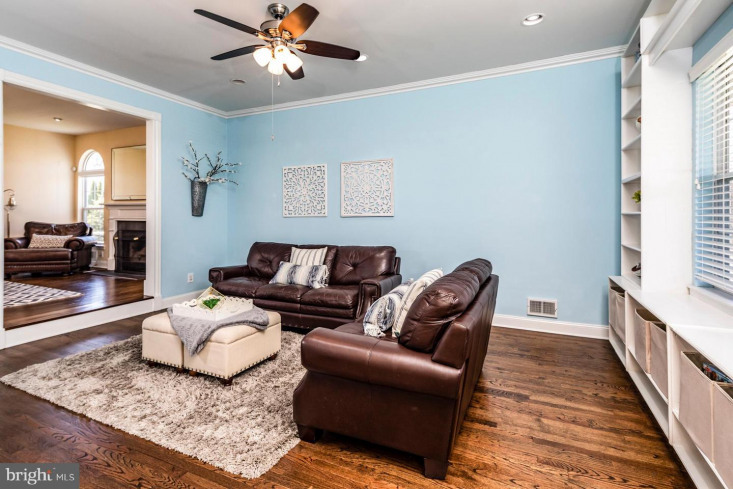 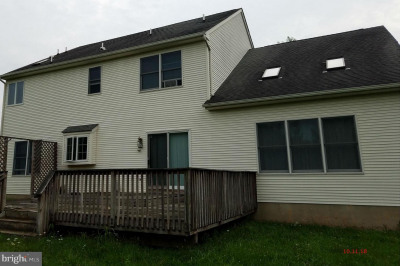 Convenient to Rutgers, RWJ Hospital and major roads, this home has it all! 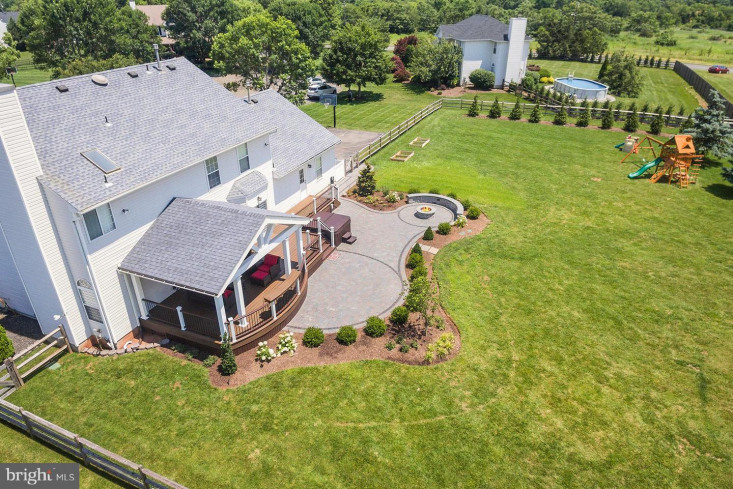 Listing courtesy of Callaway Henderson Sotheby's Int'l Realty-Skillman.